A CO Down rowing club has won the Strangford Skiffie Festival Championship for the third year in a row. 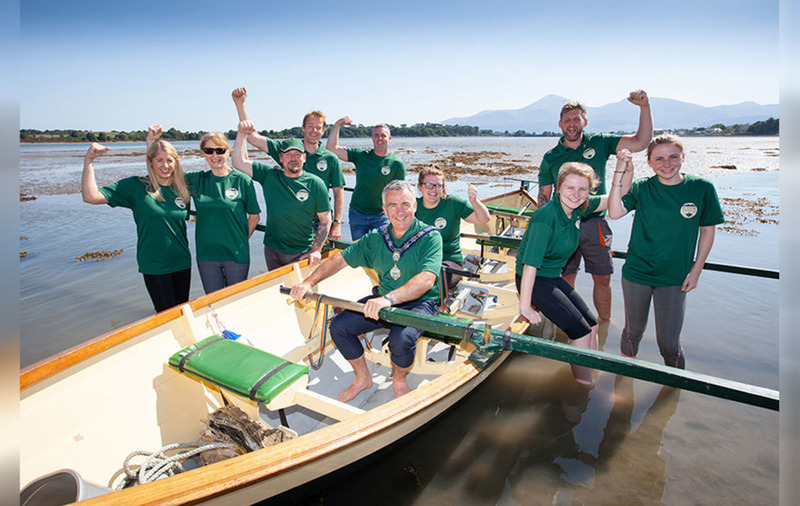 Members of Dundrum Coastal Rowing Club were among 300 rowers who took part in races at Delamont County Park, south of Killyleagh, on Sunday. Competitors of all ages took part in the closely-fought races. 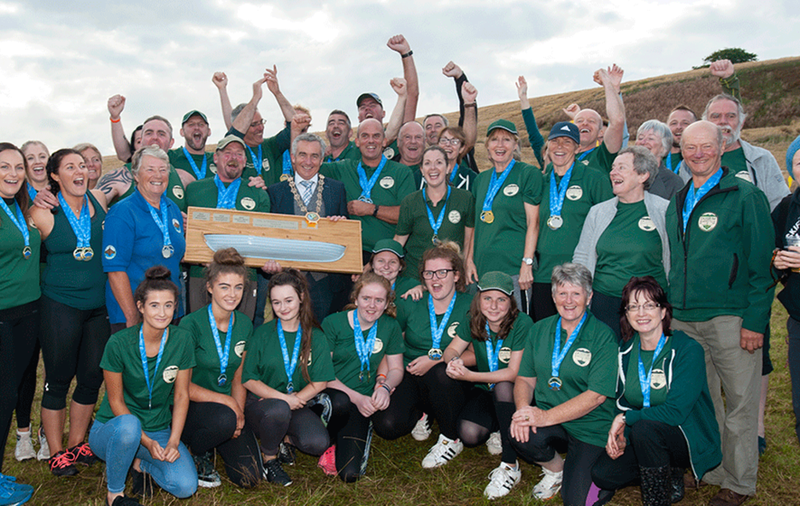 Andrew Boyd, chair of Dundrum Coastal Rowing Club, said it was delighted to win the championships. "The team have been working extra hard for the past few months and this is a testament to of their dedication and effort," he said. "Our team comprises of so many different age groups and this event brings us all together as a community. 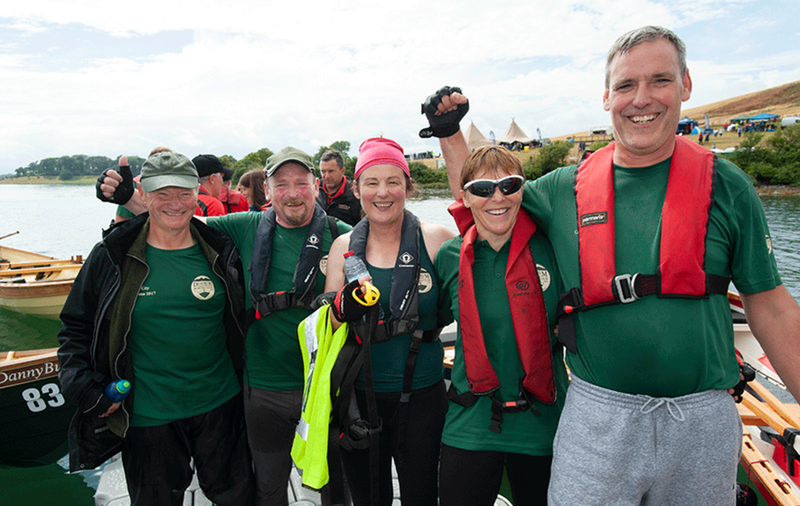 "It certainly wasn’t easy this year, as the fantastic teams from other rowing clubs put up an intense fight. 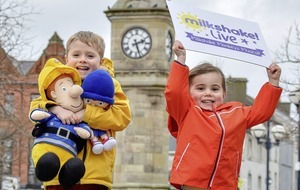 We are already looking ahead to next year’s event to try and make it a fourth year in a row." Mark Murnin, chair of Newry, Mourne and Down District Council, congratulated everyone who took part. "It was truly fantastic to see the public flock to Delamont County Park, despite the weather, to enjoy these exciting races," he said. "The Skiffie Festival is a fantastic event and creates huge community spirit." The Skiffie festival was the first of five family festivals run by the council this summer.